Finding the right asset manager who really suits you is not straightforward. That is why we invite you to critically question our key values. Do our DNA profiles match? 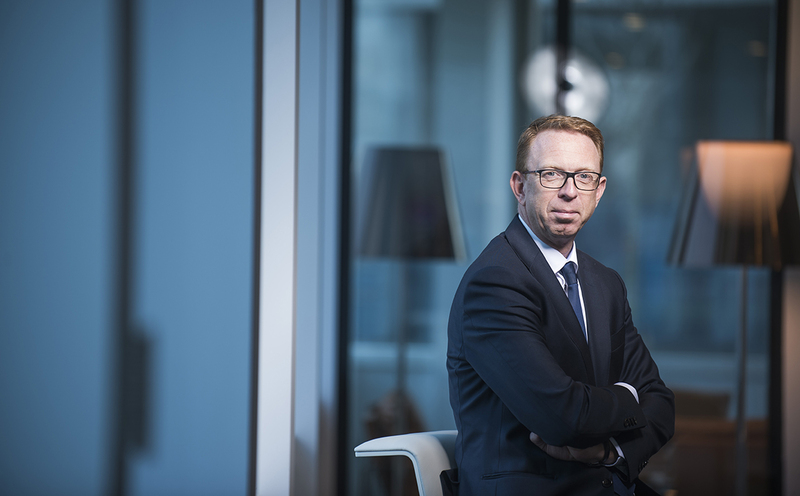 CapitalatWork is part of the largest, independent Luxembourg insurance group, Foyer SA. This insurance group has a very stable shareholding. Foyer SA is well-known for its very solid, safe and sound reputation. As part of this group, we are a complete and independent asset manager and estate planner. Our method of evaluating equities is based on the company value and the free cash flow. We also screen all equities in advance for their intrinsic qualities. We question every risk. We invest first and foremost in a lasting personal relationship with you based on trust. You can access your investments at any time via our ‘look through’. Our straightforward and inexpensive cost structure distinguishes us from other asset managers. We invest in people. First of all, in you. And in our own people. This is how we guarantee you the best service and relationships. We are completely independent in our investment policy due to the total absence of any conflicts of interest. We know exactly what we are investing in thanks to our analysts’ thorough research. They continuously analyse the companies in which we invest. We do not take the issues of the day as our guide. We dare to say ‘no’. It is important to us at CapitalatWork to invest in society. To fulfil our social policy, we support such non-profit organisations as Goods to Give, and we sponsor various events that benefit charity. In times of digital transformation, it is also important to you that we, as CapitalatWork, co-evolve and invest continuously. You can look up your account online at any time and from now on you can also open an account online. We are also thinking about the youth among our relations. We are a dynamic company that likes to evolve along with the digital age.